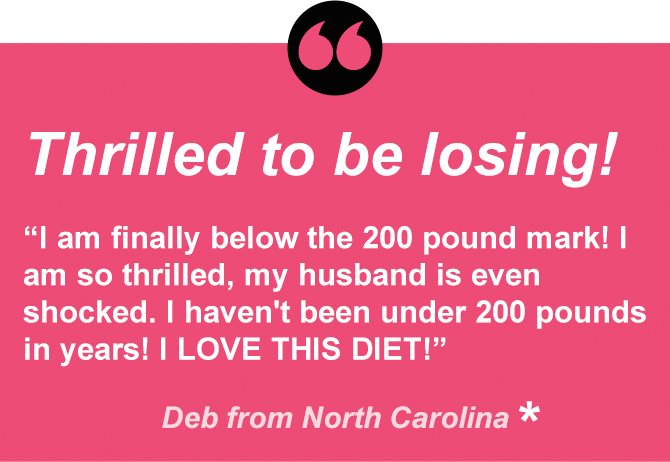 "How many diets have I tried? Lots!" I have been overweight my whole life. I was the chubby kid, the overweight teenager, the heavyset overachiever at work. 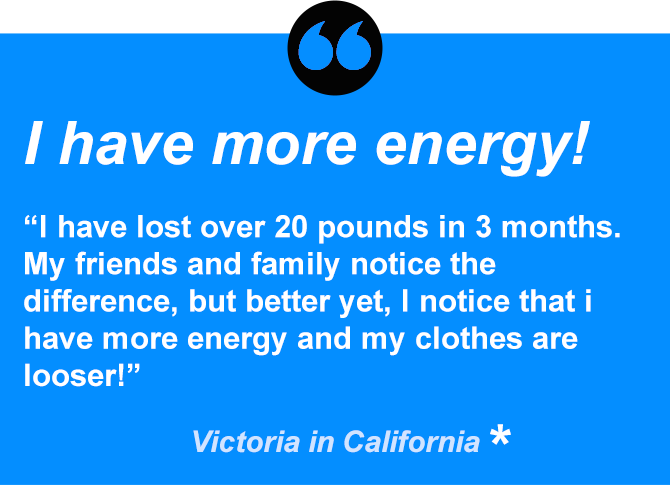 I had tried every diet (Jenny Craig, Weight Watchers, Lindora, fad fasts, low carb... you get the idea) but nothing worked. I would lose weight and then gain it back with some extra pounds on. I was turning 40 years old and decided that I had had enough. I weighed 406 pounds!! 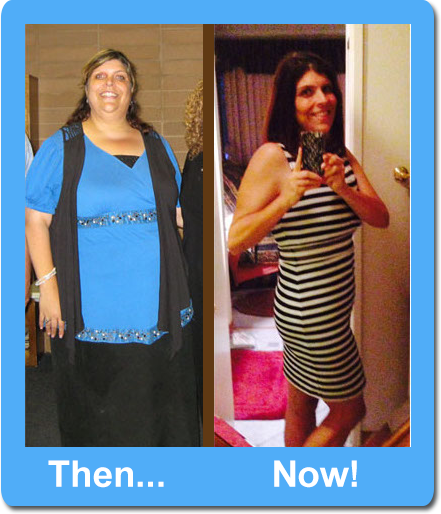 I didn’t want to have Gastric Bypass because of the health risks, but I did decide to have Lap Band surgery. I liked that it was less invasive and reversible. It worked (well kind of)! I lost about 120 pounds (which is more than they told me I would) before my body got use to the change in portion size and figured out how to still accomplish overeating. I stayed at 286 pounds (still morbidly obese) for 3 years. But then I started to gain the weight back. I was back up to 315 pounds!! 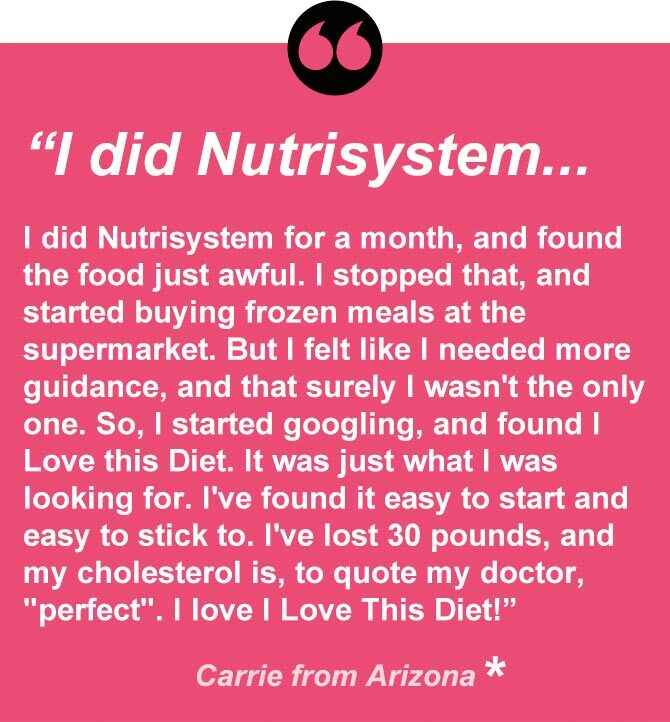 During one of my late night “What am I going to do?” panic attacks, I stumbled across the I Love This Diet website. It sounded so easy (and it is!) and doable (I’ve been doing it for over 2 years) and it was affordable (so affordable!)! I decided to give it a try. I did exactly what the diet said. I bought enough fruit, vegetables, and dairy products for a healthy nutritional balance and then I got to pick from 100’s of frozen entrées, I felt like I was eating better than I had in years! 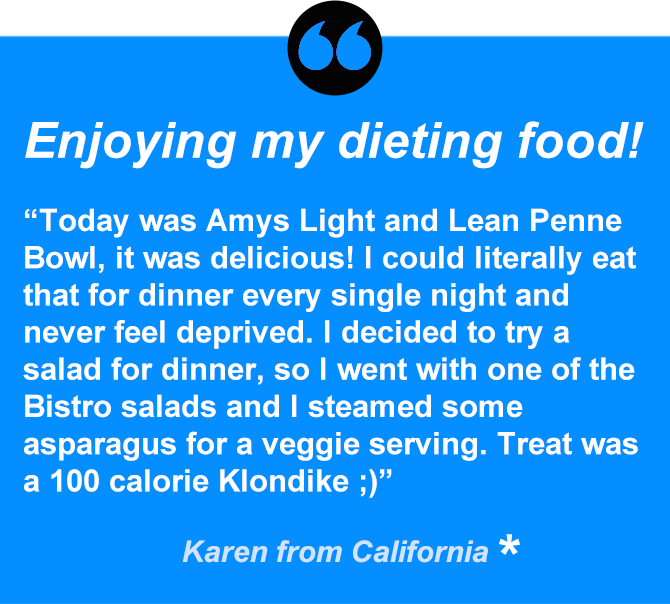 I didn’t really have to spend much time counting calories, because when I followed the nutritional plan – I was on target! I saved money using coupons that I Love This Diet provided and by not going out as often. I now weigh a healthy 170 pounds and I’m fit!! I still eat according to the I Love This Diet plan. I can go out, eat at a friend’s house, whatever I want and know what size portion I should have. Why?!? 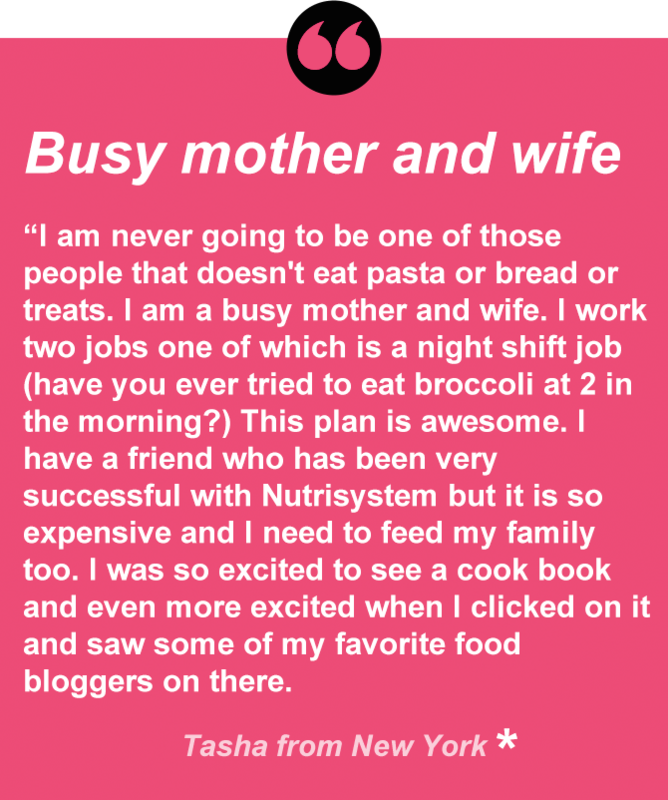 My eyes and stomach have been trained through the use of frozen entrées and the whole I Love This Diet meal plan. "I have the life I never knew I could have!" 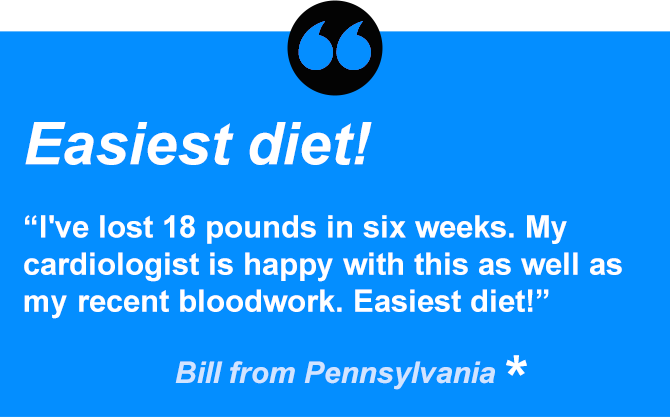 Bottom line… I Love This Diet really works. It’s a form of mental training. 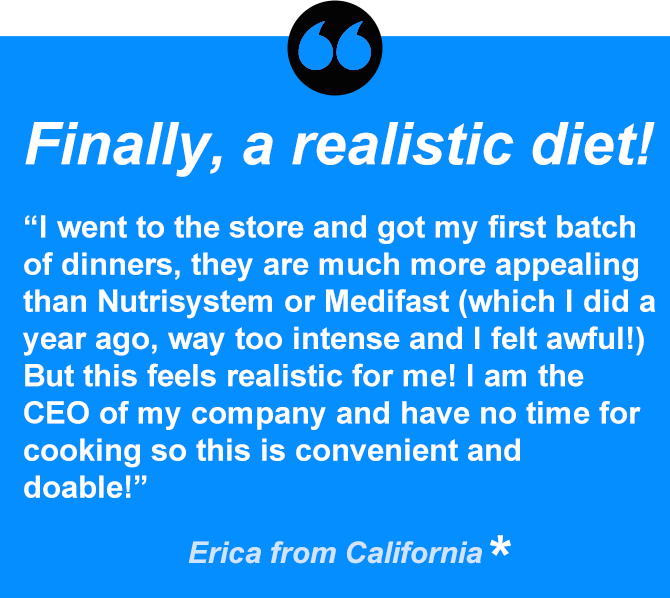 All of the components are there: proper nutrition, portion control, calorie guidelines, good food, affordable lifestyle, adaptable, exercise, support…. I could go on and on. 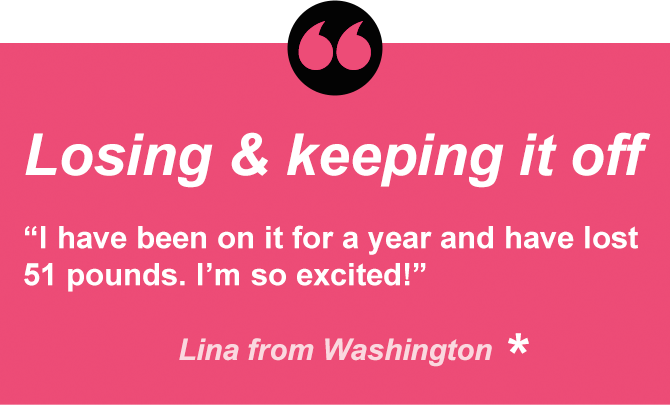 This is my success story and it could be your story too. Be encouraged! It’s not easy, but it’s soooo worth it!! 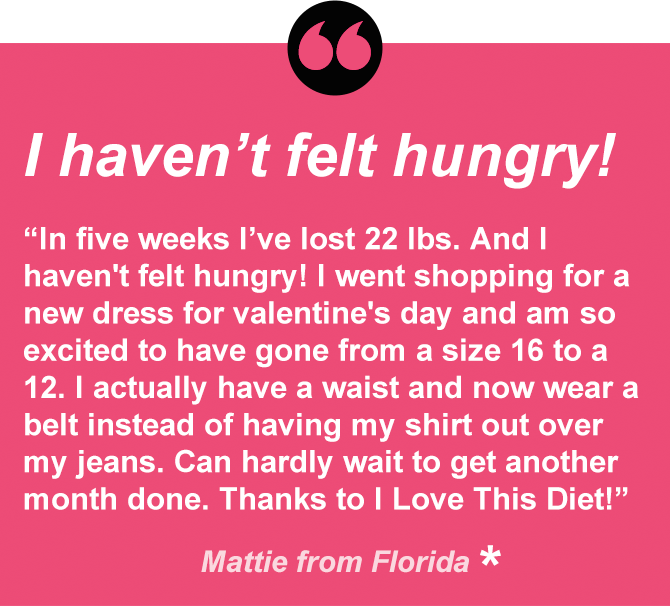 Thank you I Love This Diet!! I have the life I never knew I could have.